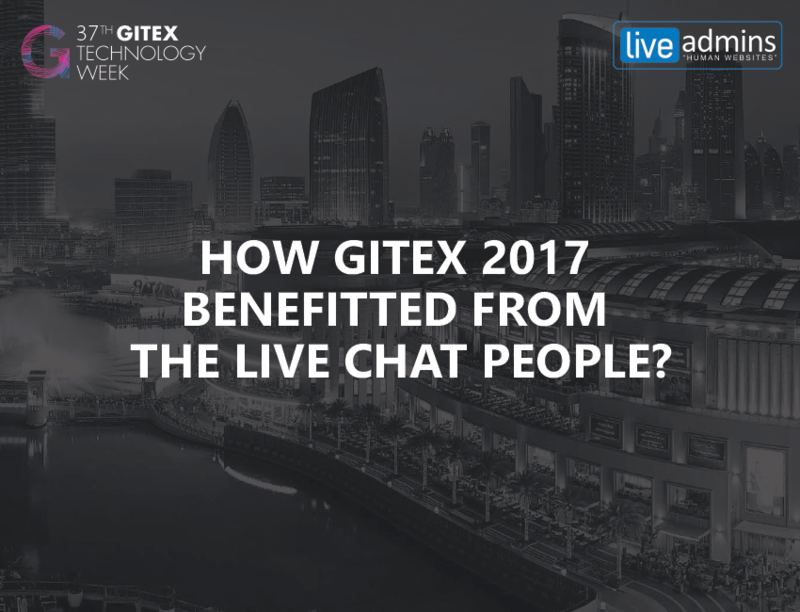 Chicago – IL: March 21, 2017 – LiveAdmins, the market leader in live chat solutions for businesses has announced the launch of SuperWise- a product that enables monitoring of chats in real-time to improve quality of conversations. 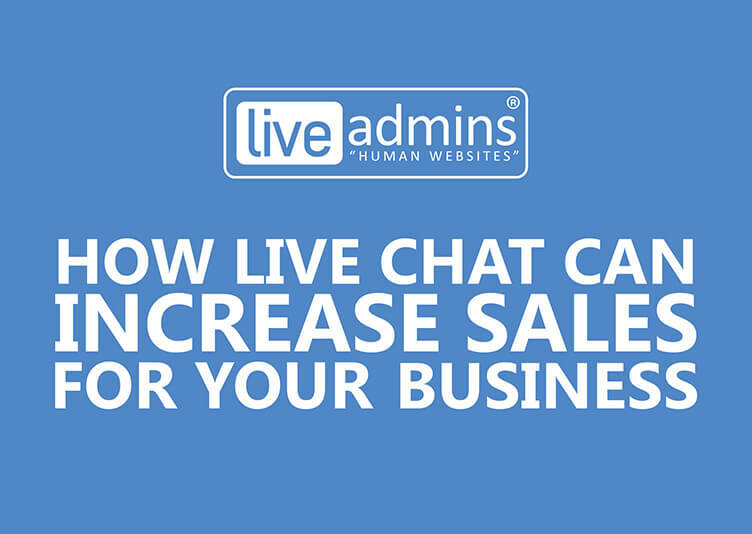 SuperWise, is a vital part of the Live Chat software by LiveAdmins, helping enhance quality of conversations by assisting supervisors to keep a check on chat agents and guide them with instructions when needed. 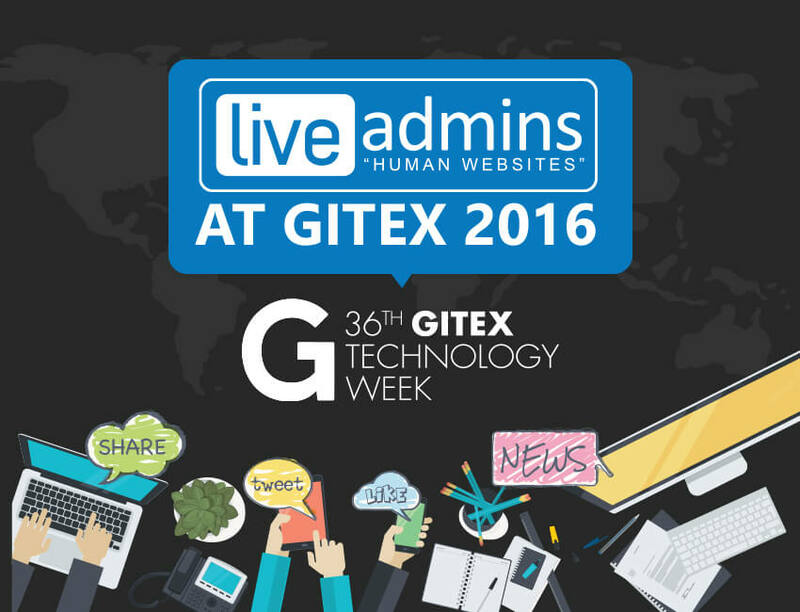 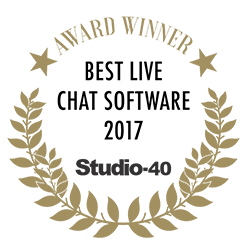 Voted as the best user-friendly interface (LiveAdmins Customer Service Annual Report 2015), SuperWise also helps in generating more valued conversations for an enhanced online visitor experience. 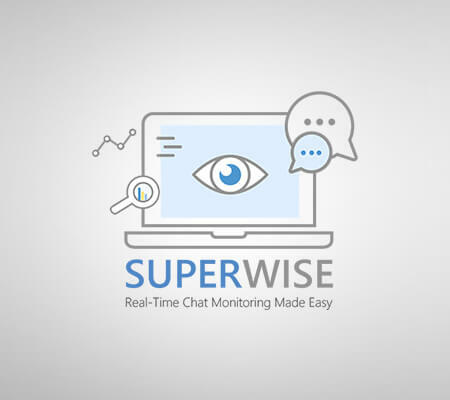 SuperWise is now available on all platforms. 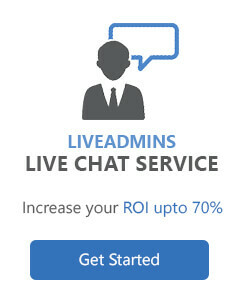 For more information, visit https://www.liveadmins.com/Superwise.